VIDEO: Devistating News – Wrestler ‘Rowdy’ Roddy Piper dies at 61. Watch video below.. 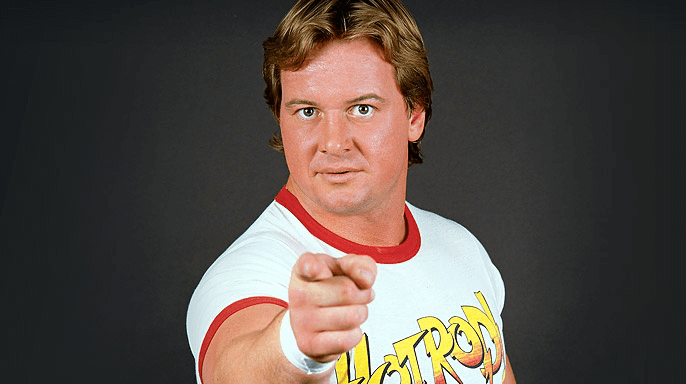 Legendary wrestling champion “Rowdy” Roddy Piper has died at 61, World Wrestling Entertainment has confirmed. The WWE Hall of Famer passed away in his Hollywood, Calif. home after suffering a heart attack in his sleep Thursday night. Piper had suffered a bout of Hodgkins Lymphoma in 2006 but was reportedly deemed cancer-free last November. “WWE extends its sincerest condolences to Toombs’ family, friends and fans,” WWE said in a statement. Are you big on Japanese culture?